I want that. Immediately. Actually, I wanted it over a week ago. I love you… I hate you… happy birthday, Libby. 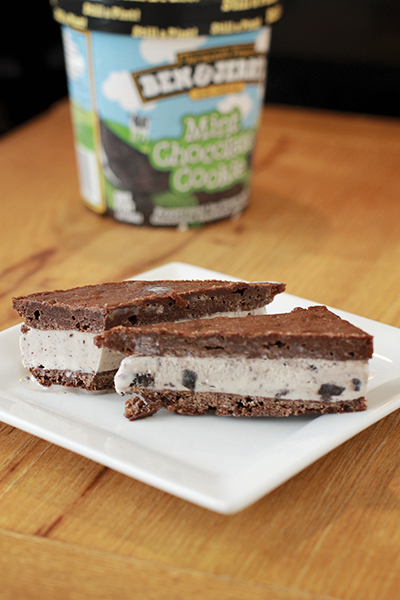 Brooke, are brownie ice cream sandwiches enough of an incentive to get you back on a plane to Baltimore? Because if it is I’ll make a triple batch for ya!